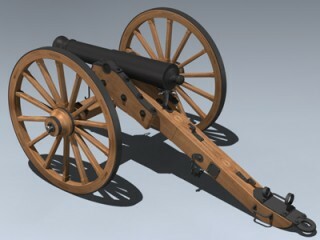 Very detailed US Army field gun manufactured and used in 1841 through approximately 1863. 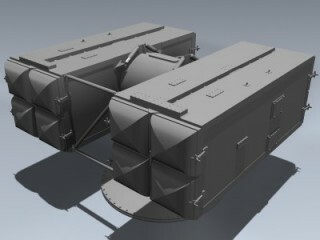 Model features separate barrel, wheels, chain links, and various other bits for easy animating. Also features high resolution texture maps for close up rendering. NO.. Very detailed RIM-7 Sparrow missile launcher for non-Aegis Class U.S. Navy ships. Includes one RIM-7 missile in launch configuration. Simply clone or copy the missile to populate the other seven tubes. NOTE: This 3d model is an artistic digital representa..